Schwalbe Tires…best rubber on the road! 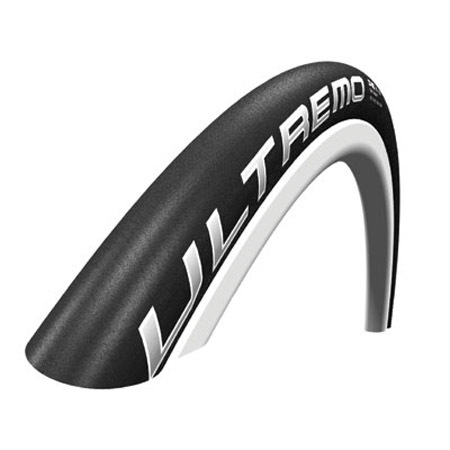 The Schwalbe Ultremo R road tire was engineered for performance and durability, with a puncture protection belt radially integrated into the fast rolling tire. The rubber compound has ceramic particles that prevent migration of sharp objects through the tire. And it comes in a variety of colors…making fashion functional. Steal this tire for $49.99 while our stock lasts!! 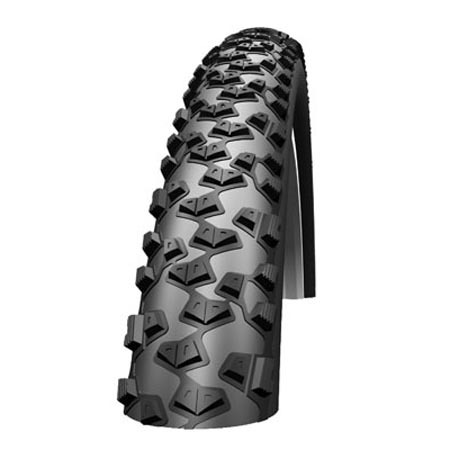 And for you off-road riders out there, specifically the ones on BIG 29er WHEELS, we have the popular Racing Ralph in 29X2.25 and 29X2.4 sizes. This sharks tooth tread pattern will have you biting through turns and ripping your trails with a frenzy! Grab some Schwalbe tires today and see the difference! !